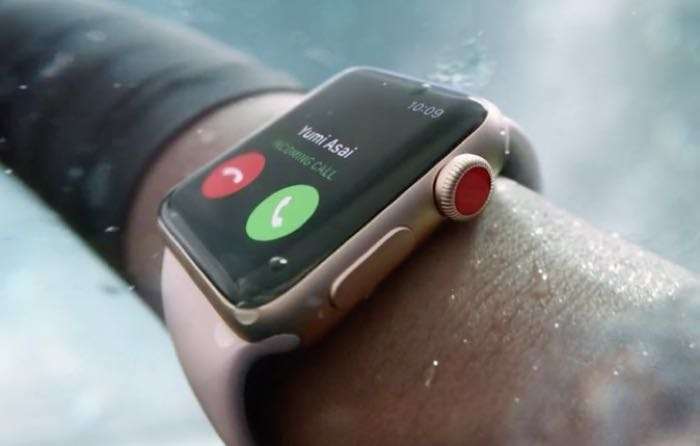 It appears that owners of the new Apple Watch Series 3 smartwatch are having connectivity problems with the device. The LTE Apple Watch Series 3 is exclusive to EE in the UK and the carrier is aware of the issue. EE has said that in most cases you will need to call them to get the issue resolved, if the device says activating, then it should activate within a couple of hours. If you see the Activation failed message or any other error codes, then you need to contact EE direct and they will help your resolve the problem. It looks like this is an issue which is affecting quite a lot of people who have purchased the LTE Apple Watch Series 3 with EE, as there is a large post about it on their support forum.